While driving the car you should not use the phone to avoid the accident. Instead of that, you can use the car phone holder for your flexibility and also avoid some accidents too. There are two types of phone holders like regular mount and magnetic mount but the magnetic phone holder is the best choice for easy use and flexibility. There are five proper locations where you can fix the phone holder they are driver side window, dashboard, cup holder, vent and console. Before buying the phone holder (and you can do so here), you need to be familiar with the size of your phone. Also, is your phone a smartphone, or are you still using a regular phone? Let’s check out these five places and you choose according to your comfort. Console: This place is commonly used to have a magnetic mount. For example, on some consoles, iPhone can be used and some others are better for smartphones. The main disadvantage of the magnetic mount is that it does not support all type of cases, only a few can be mounted. The main advantage of using this place is it does not make your phone overheat. Rear view mirror and dashboard: If you are decided to mount your phone here then you have to fix the long arm holder. The reason for selecting this place is that anyone inside the car can view the screen. The negative thing for using this area to place the phone is, sometimes your phone may get heated. Vent and cd mount: Most of the people won’t choose this place for placing a car phone holder because it blocks the vent. For normal temperature, there won’t be any problem, but if the temperature is high, it may cause some irritation. 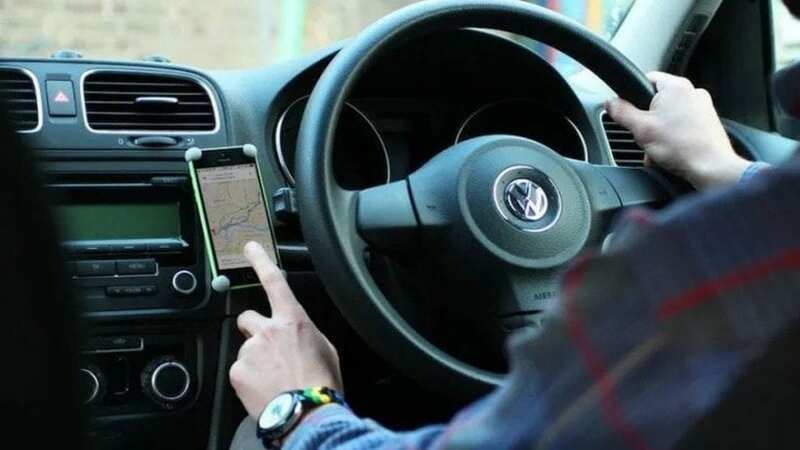 But there will be some privacy for using your phone, as it is invisible to others who are sitting inside the car. Driver side windshield: This will be very helpful for the driver to monitor the direction or any phone calls. Keep in mind, in this place you should not place the phone with a large screen because the area will be fully occupied. Avoid using charging cables, and the view may get blocked, does it may cause some accidents. Cup holder: In this area, there will be a mount called gear beast; this is rare to find because most of the people won’t choose this type. This holder is best suited for large truck only, but some may use it for the car, which is not advisable. 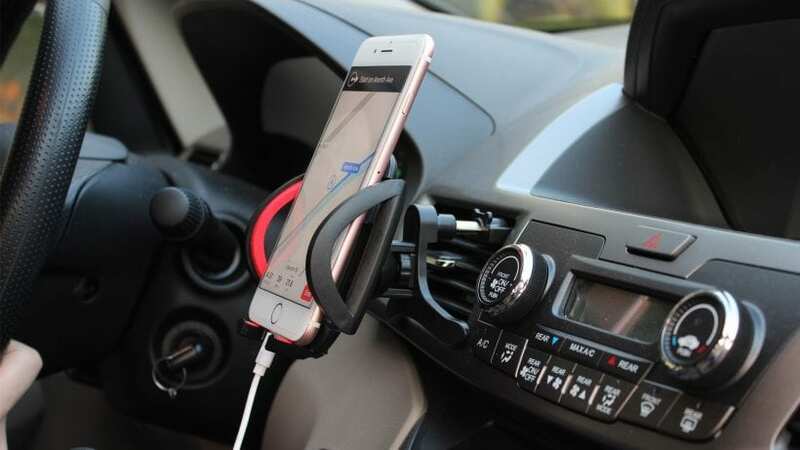 Buying the car phone holder online is the best choice because there will be lots of options and you can compare it to find the one you like. Before buying it go through all the features and description of that product.